Pests are named pests for a reason – they are a nuisance to their human hosts. Pest control is necessary because pests cause damage, bring disease, sting and bite, contaminate foodstuffs, ruin carpets and clothes, and generally make their environment less habitable for the Vauxhall household or business they have invaded. Nobody in Vauxhall enjoys the thought of having to use a pest control company. 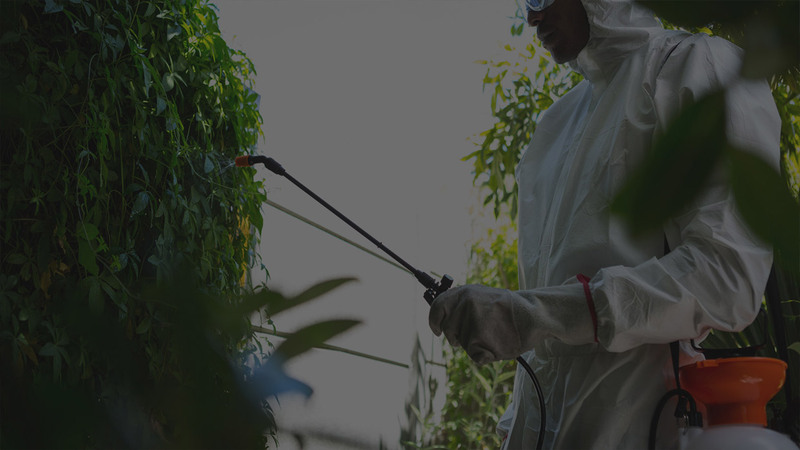 Pest-Tec Environmental understands this and aims to make pest control as efficient as possible for our Vauxhall customers to save them time, further complications and money. We will restore equilibrium to your Vauxhall household or business with effective, proven pest control methods and professional pest control products. We can also provide you with pest prevention advice to protect against the pest problem reoccuring. We have a decade of experience tackling all types of pests including rats, cockroaches, flies, squirrels, beetles, moths, bedbugs, fleas, woodworm, ants and mites. We are proud to provide a first class pest control service to our Vauxhall customers. Contact us right now, whatever time of day or night. We can come to your rescue, bring peace of mind, eliminate your pest problems and ensure that your home is your castle once more.